If you are looking for a social, all-body workout, you should definitely try your hand at beach volleyball. It’s a great way to stay in shape, and have fun in the sun. What better way to develop a tan, while getting your daily dose of vitamin D! However, beach volleyball can be very intimidating for beginners, especially if they don’t have any experience with the sport. Not everyone who is playing beach volleyball for the first time is transitioning from indoor volleyball. 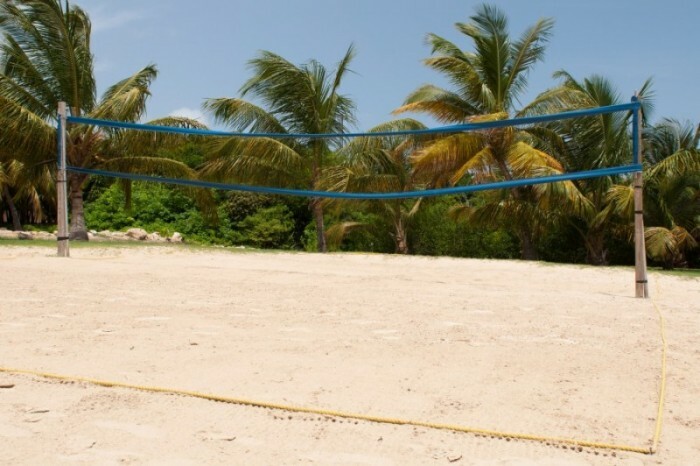 If you are completely new to the sport, there are some things you should know before you step out onto the sand. Check out these tips that are sure to help calm your anxiety, and help you make the most of your time! 1. You will want to wear the proper clothing, ones that will let air circulate and help keep you cool. Wear loose fitting, athletic clothing such as tank tops, t-shirts, and shorts. 2. Make sure you have plenty of water to hydrate with, snacks, sunscreen, a change of clothes, and make sure to bring a towel! Remember you are playing outside in the elements, and nature can be pretty unpredictable – so be prepared! 3. The sand can get hot, and this can hurt your feet! There are manufacturers that create a “shoe” or sand socks for beach volleyball players, but many players prefer to play barefoot. To prevent burns, dig your feet into the sand; make sure your foot is a few inches under the top layers. This will help keep your feet cool. 4. Do research on the courts before you go, you don’t want to get there just to realize that there is no permanent net. If you have your own net this is fine, but as a beginner, chances are you will not have a net handy. Research which of your local beaches has permanent nets; this way the only piece of equipment you will need to bring is a ball. 5. 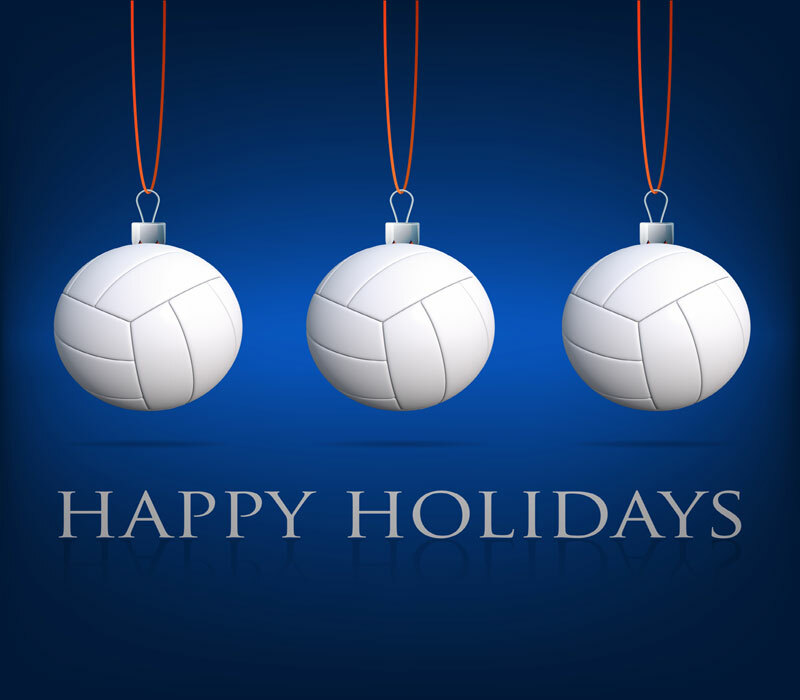 When buying equipment, know that there is a difference between an indoor and an outdoor volleyball. Be sure you are buying the correct kind of ball; an indoor ball will not hold up so well on the beach! 6. There are no specialized positions in beach volleyball, so you will be doing it all! The game is mostly played with two people per side, so pick a side and get ready to dig, block, and hit! 7. Realize that sand is tough to move and play in; so you will not be able to move as fast as you normally can. In addition, this can reduce your vertical jump height, and affect your timing. This takes time to get adjusted to, so practice running and moving laterally on the sand as much as possible. 8. Since sand is difficult to move in, realize that this will make you more tired. In order to survive, you must economize your energy by taking small steps. If you take long strides, you will lose power and tire yourself out faster. 9. Practice, practice, practice, practice. We cannot emphasize this enough. Learn the basics first, and the rest will follow. 10. Know that a match consists of three games, or sets, and the first team to 21 points wins. Two games won will win the overall match, and if a tiebreaker is needed, the game is only played to 15 points. 11. Every seven points, teams switch sides and there is no rotation between the players on the court, but serving the ball alternates. 12. Be sure to communicate with your teammate, since this can help you win the game, and can prevent injuries from occurring. You don’t want to both run at the ball at the same time and collide with each other, so if you are going for the ball, call for it.